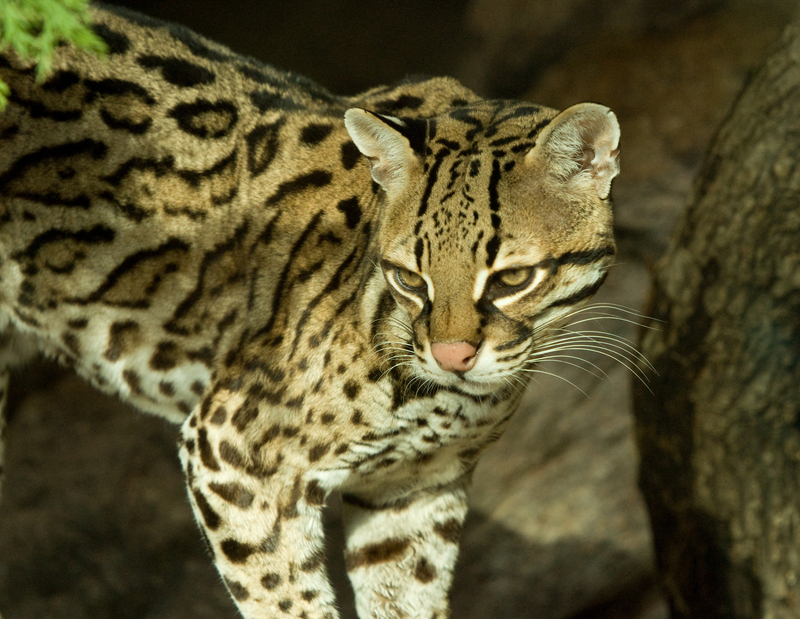 Leopardus pardalis (Ocelot) is a species of mammal in the family cats. It is found in the Neotropics and the Nearctic. It is a carnivore.